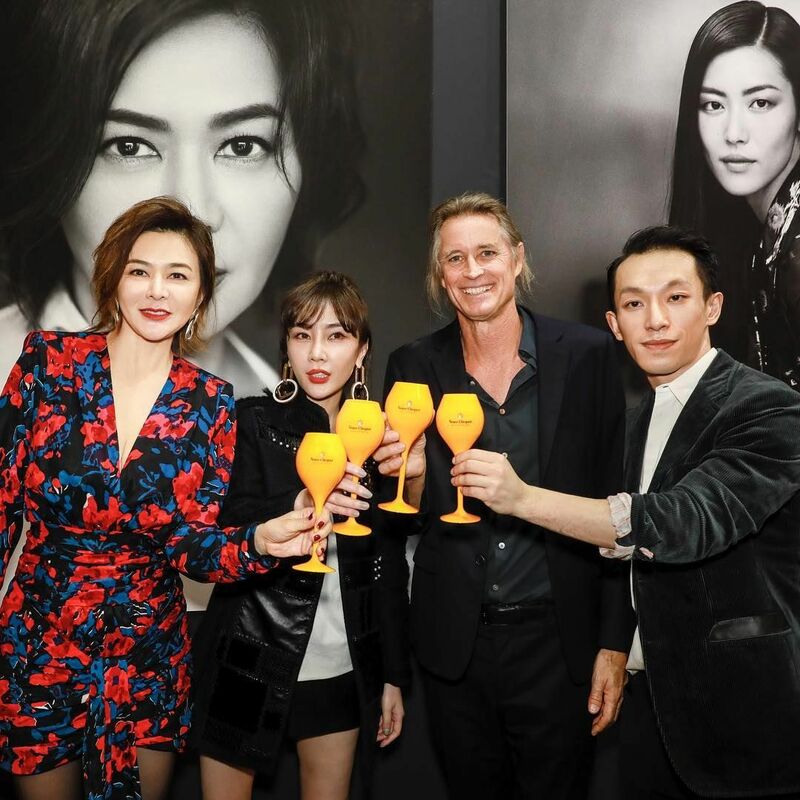 Creative director of Moiselle, Harris Chan, launched the “ICONICS” photography exhibition with photographer Russell James at Shanghai ART021, making the brand's 21st anniversary even more special. Alan Lo joined Ivan Pun and Jonathan Cheung at an amazing hairy crab feast organised by Joyce Tam and her mother in Shanghai. Adrian Cheng spoke at the New York Times' International Luxury Conference 2018 on the topic of "The Price of Experience". Marisa Yiu took her little ones to catch the first glimpse of the Eskyiu Playkits Exhibition, an exciting and quirky space to interact with art. Vicky Cheng was psyched for Passion Week at the Park Hyatt Saigon in Vietnam.